Shield the soft tissues of your lips with LIP IVO Original. No waxy cracking. 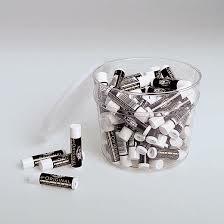 Just a creamy, clean sheen for all kinds of lips -- in all kinds of weather. Relied on by loyal customers since 1903..